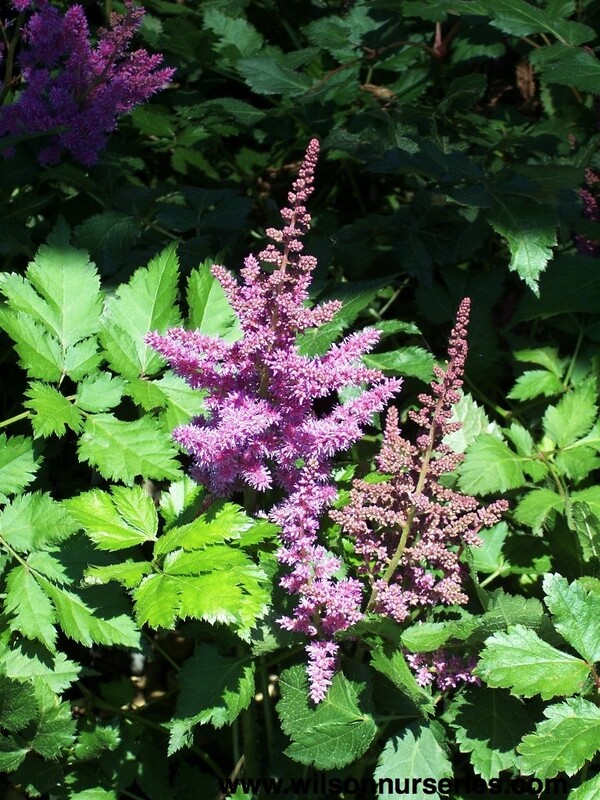 Lilac purple flowers, bronze green foliage, more sun tolerant. 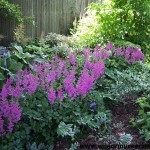 Blooms early to mid season. 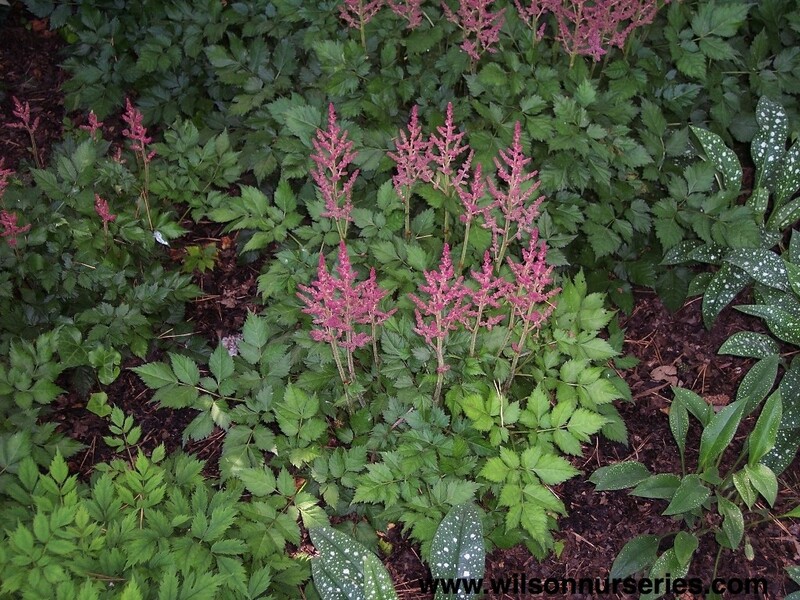 A compact clump forming perennial which features graceful fern-like foliage. 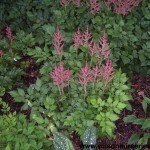 Excellent spreading groundcover or edging plant for shady areas. 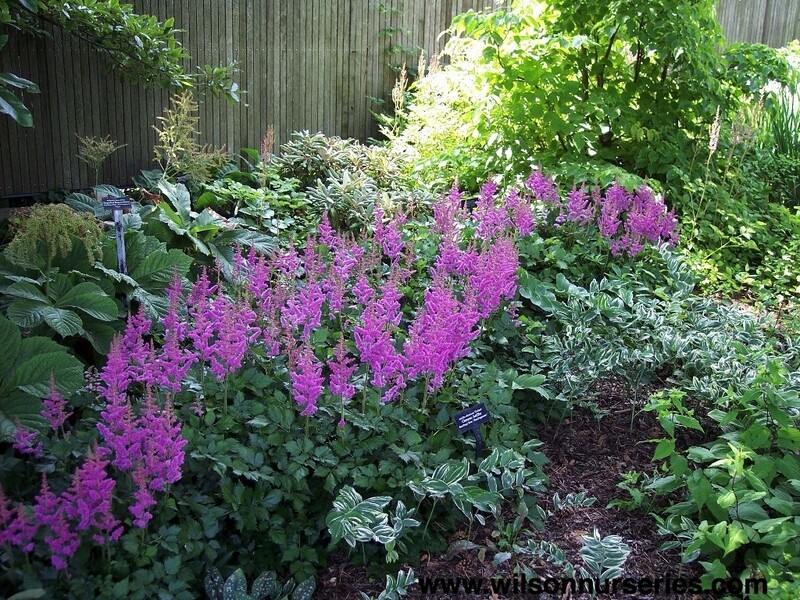 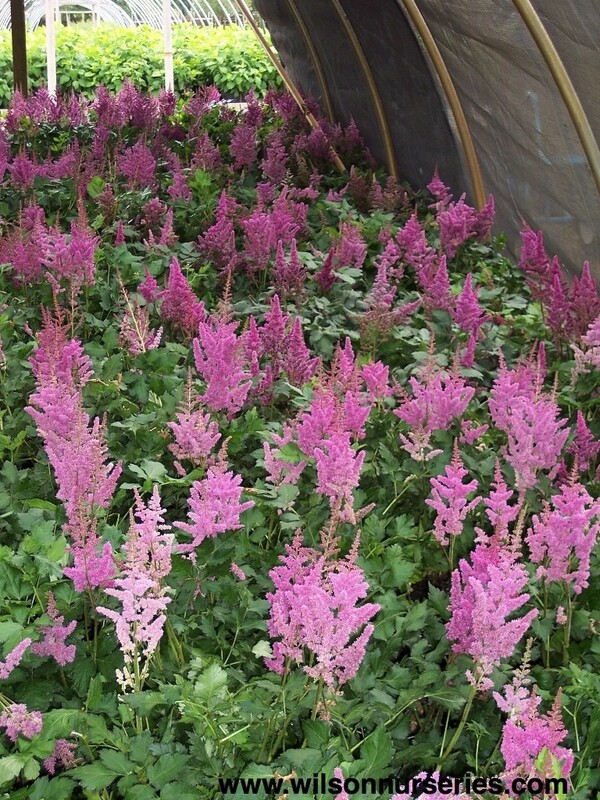 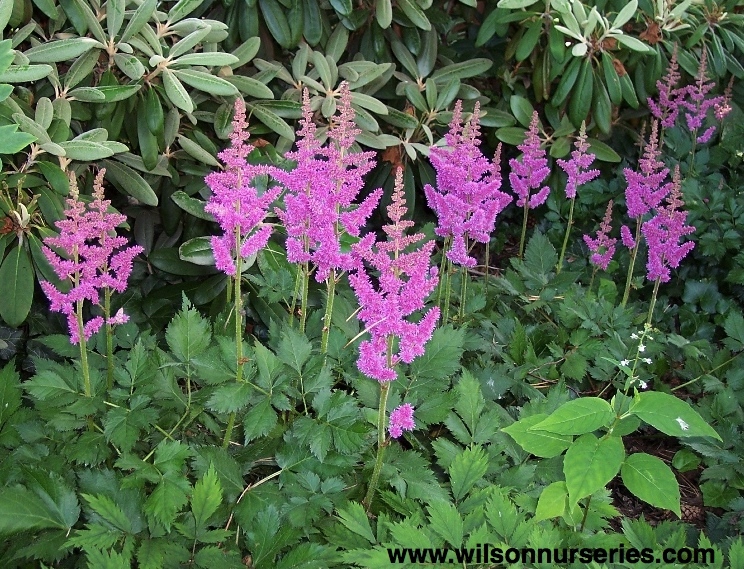 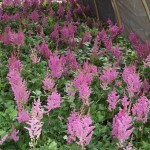 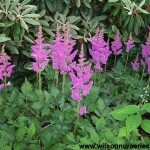 Good for massing or grouping in shade or woodland gardens or in shaded perennial gardens.